Torch Restaurant has become one of my favorites in Greenbelt! 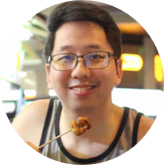 Maybe by now, you already have heard about Torch restaurant, but just in case you haven't, let me shed a little light about the place. 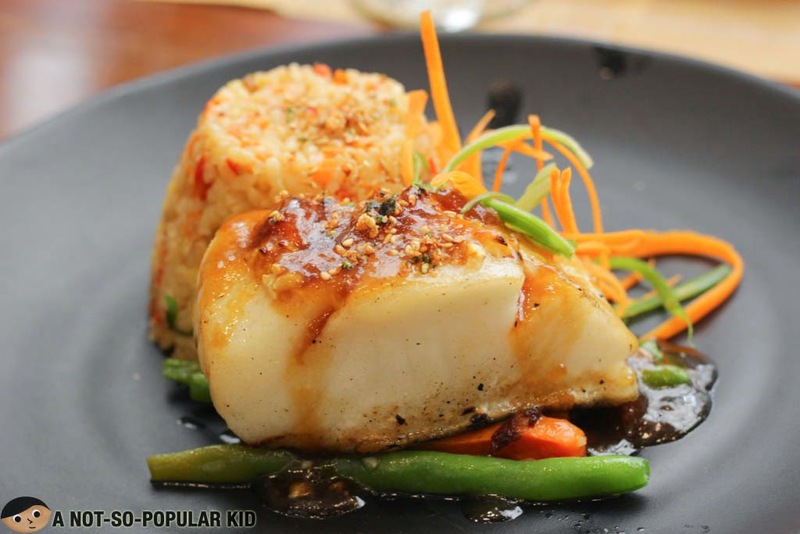 Torch is a fusion restaurant originating from the busy street in Greenhills called Connecticut. 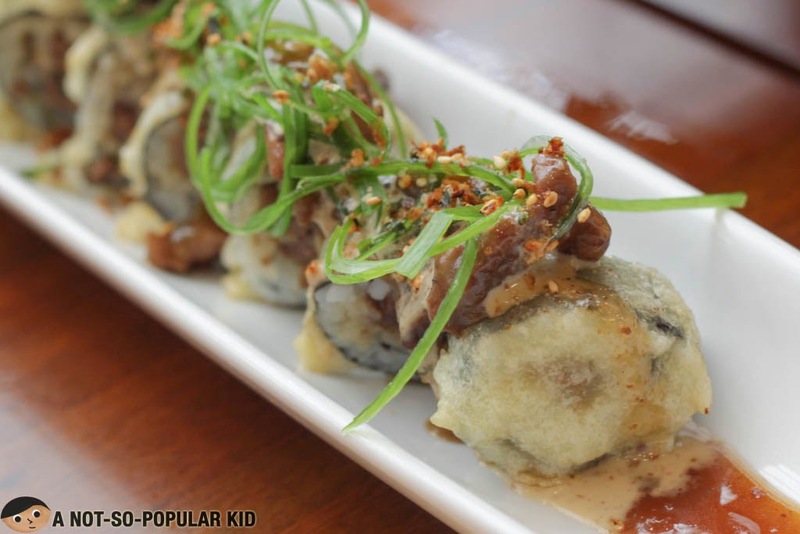 It specializes on three dish types - Sushi, Pizza and Steaks, all of which are my favorites, and because Torch made it really big, it soon opened up new branches in Katipunan, Trinoma, and Makati (the latest). 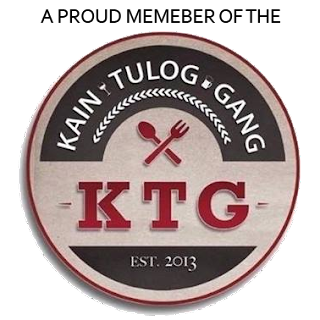 The first time I got to try it, I was instantly hooked, and to share the enthusiasm over the dishes in the amazing place, let me share nine (9) dishes that should convince you to give it a try as well. The extremely enticing appetizer sampler of Torch - it will blow you away! Explore a multitude of flavors with the appetizer sampler. 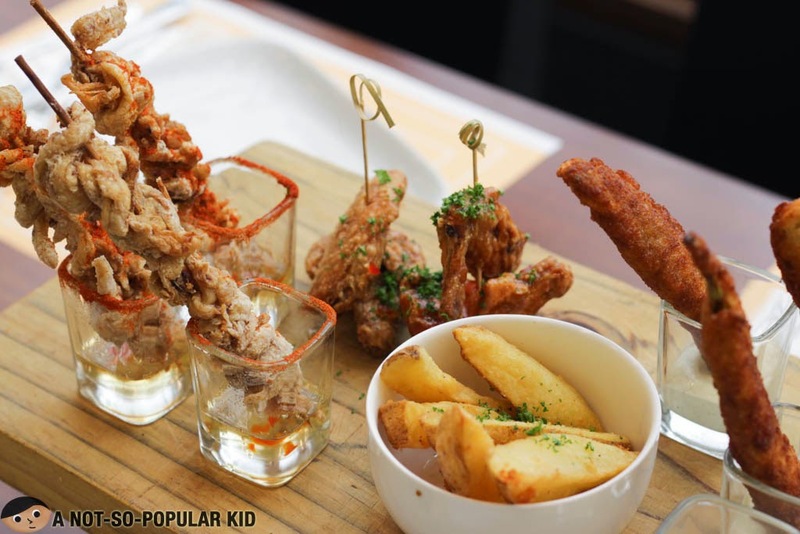 First, it was the amazing truffle zest from the fries, followed by a crunchy sweet-sour tang from the chicken skin, trailed by a heavenly meaty cheesy adventure from the crispers and wrapped up by the playful kick from the buffalo wings. Simply put, it definitely needs to be adored! The cream cheese salmon roll - one of my top favorites! 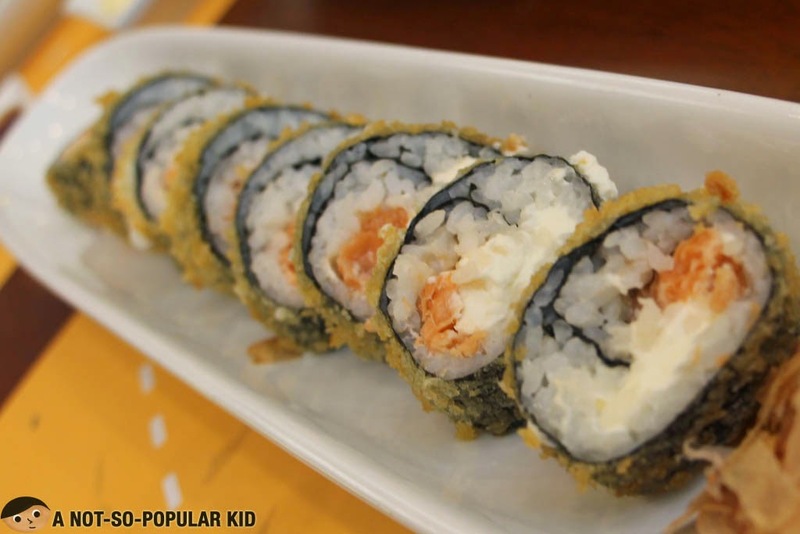 Crunchy on the outside and creamy in its core, the Salmon roll is really something you might be hooked on to! The Cowboy Roll possesses this incredible meaty flavor from the Angus beef enhanced by this exciting teriyaki sweetness. 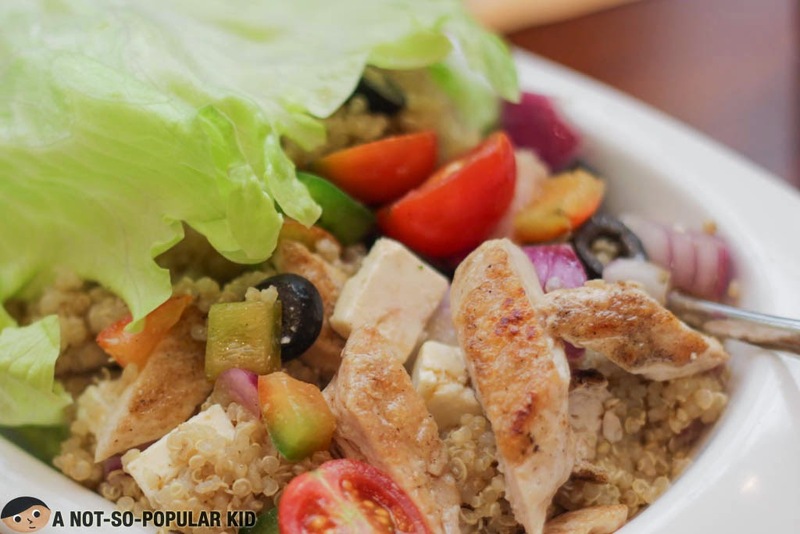 The Grilled Chicken Quinoa Salad - unique and interesting! The combination of the sesame dressing and the Quinoa grains produces a balanced and suave taste that is extremely lovable. Needless to say, t's definitely an interesting unique dish that you should go for! 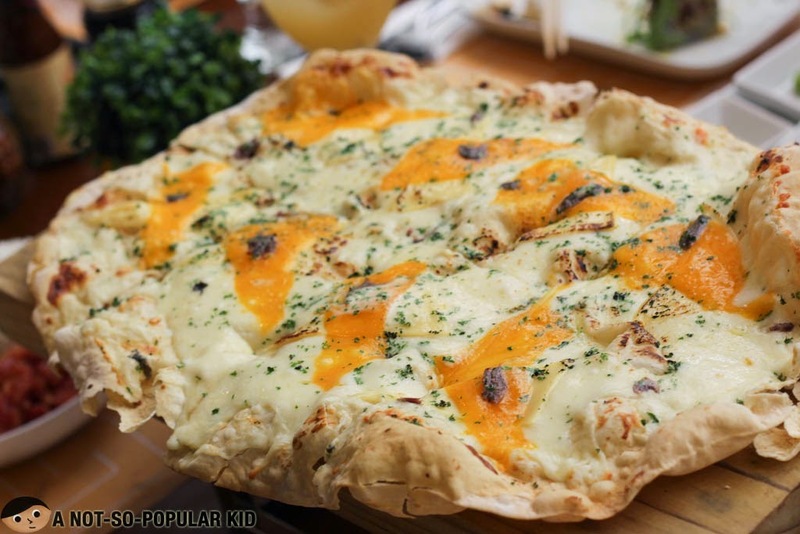 The Cheesy Anchovies Alfredo Pizza is undoubtedly creamy with all the heavenly cheeses and the alfredo sauce. It's simply perfect for cheese lovers! The insanely amazing White Truffle Sausage Panizza! 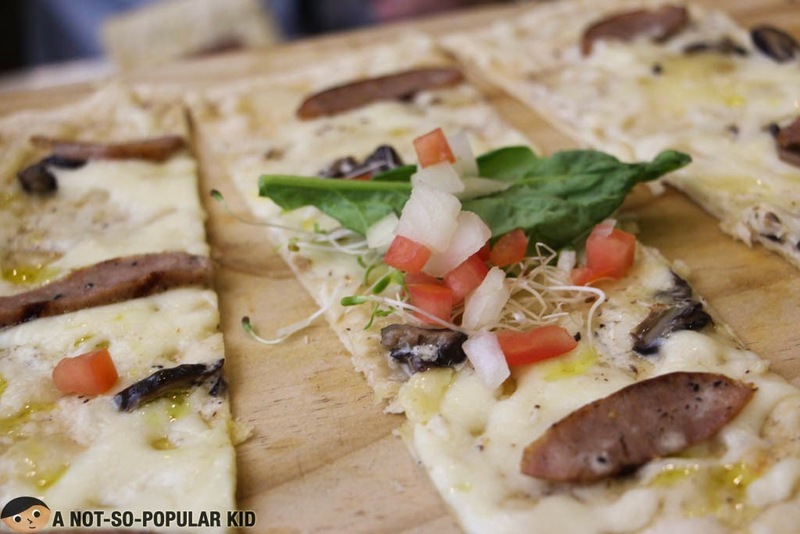 Fall in love with the Truffle Sausage Panizza with its captivating simplicity and its perfect balance of truffle zest! Classic yet different - the Bacon and Egg Carbonara of Torch! 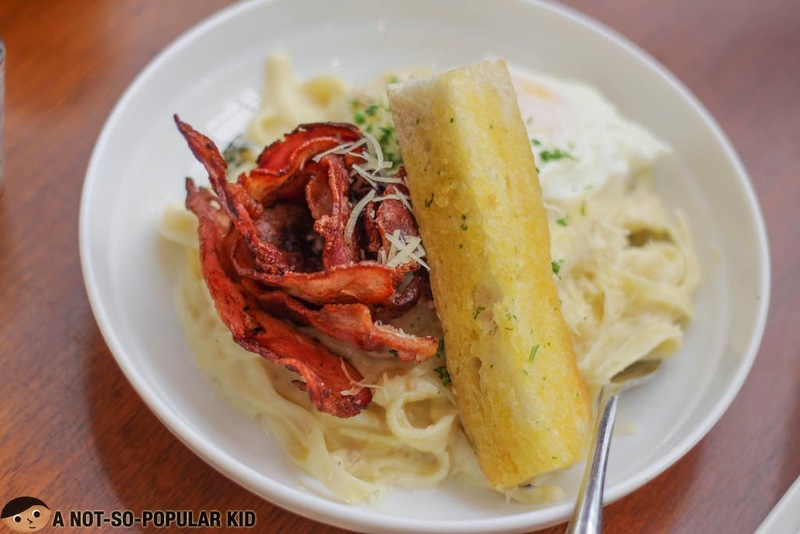 The carbonara has this dreamy creaminess that is not too salty, but rather banks more on the overall tastiness. Don't worry, it's not bland because it borrows some saltiness from the bacon which is great news for bacon-lovers! The seabass that will make you go ooh-la-la! The seabass is really excellent especially with its smokey flavor and milky-creamy texture. It's also cooked in such a way that it melts right in the mouth. This is followed by a tickle of subtle sweetness and then ended with a climatic quality taste. Definitely a remarkably climatic dish! 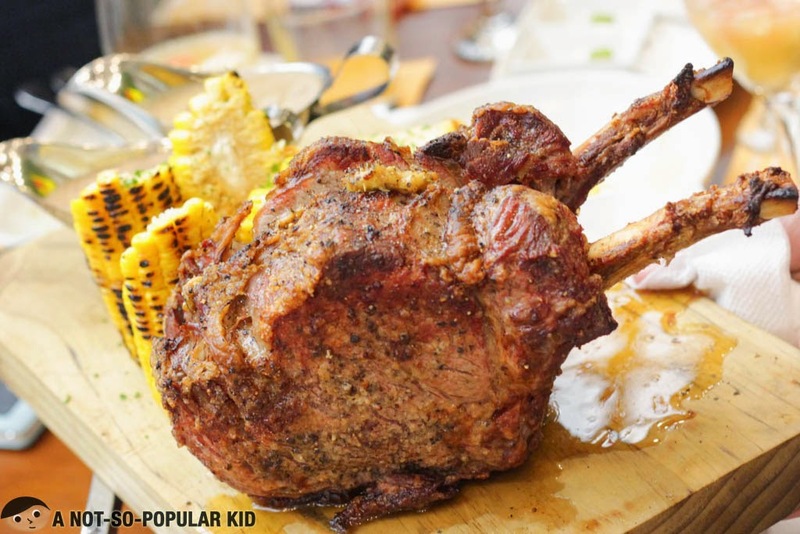 The mouthwatering Tomahawk Steak of Torch! 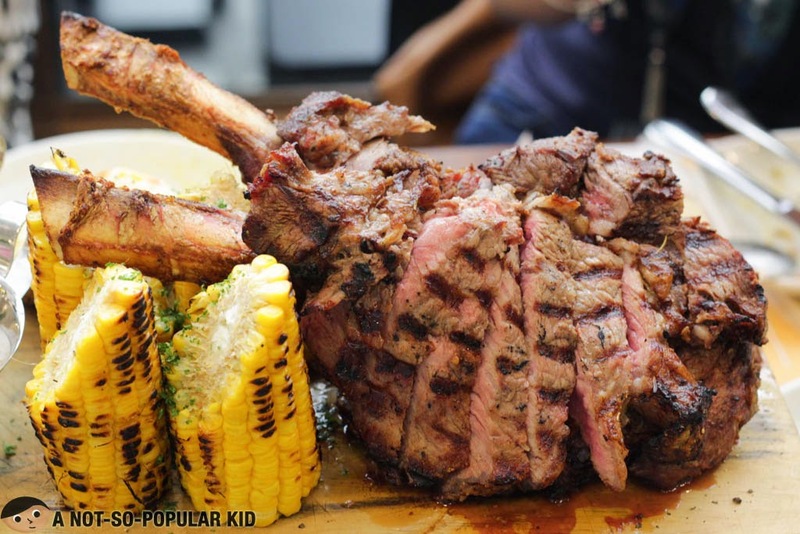 Basking in its magnificence, the Tomahawk Steak is surely something to drool for! Each bite is so full of lively flavors that you'll feel all lost in a paradise! Now as you take more bites, you'll realize how tender and juicy it is that you'll be put in a deep state of comfort and relaxation. Amazing!